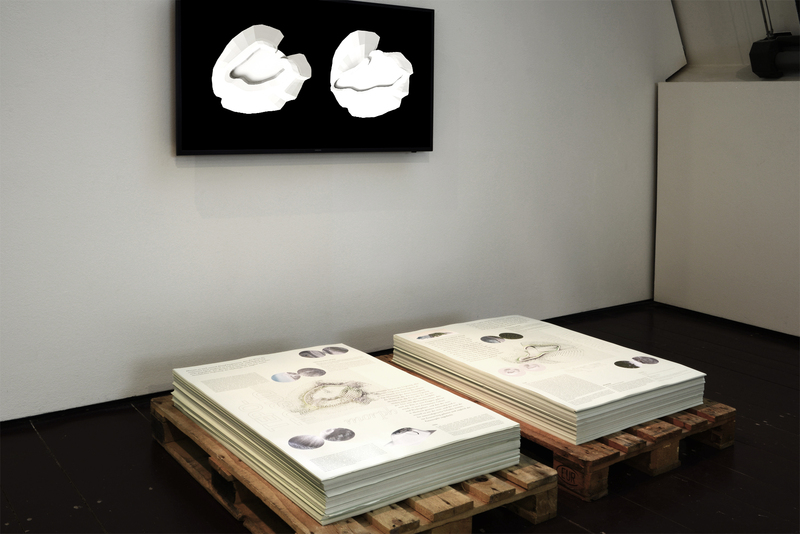 Presented as a part of Tidalectics a group show curated by Stefanie Hessler at TBA21–Augarten. 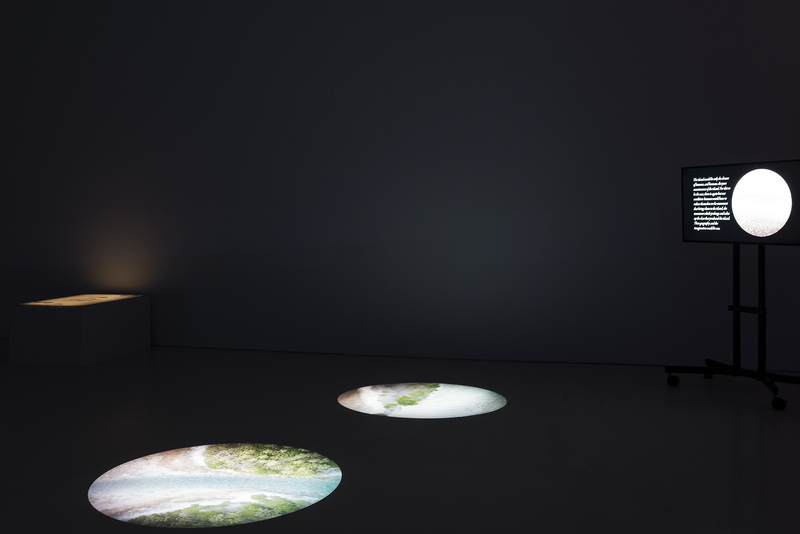 Presented as a part of The Oceanic a group show curated by Ute Meta Bauer at Center for Contemporary Art in Singapore. 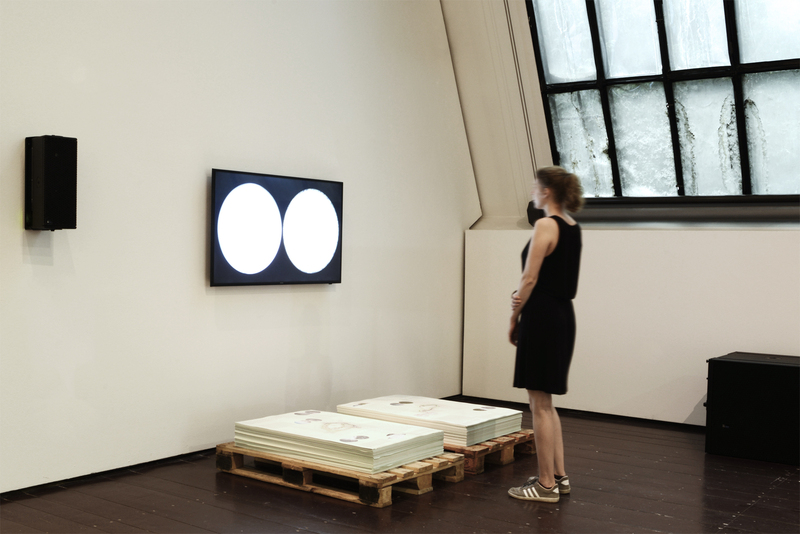 Presented as a part of Oceans a group show curated by Stefanie Hessler at Le Fresnoy in France. 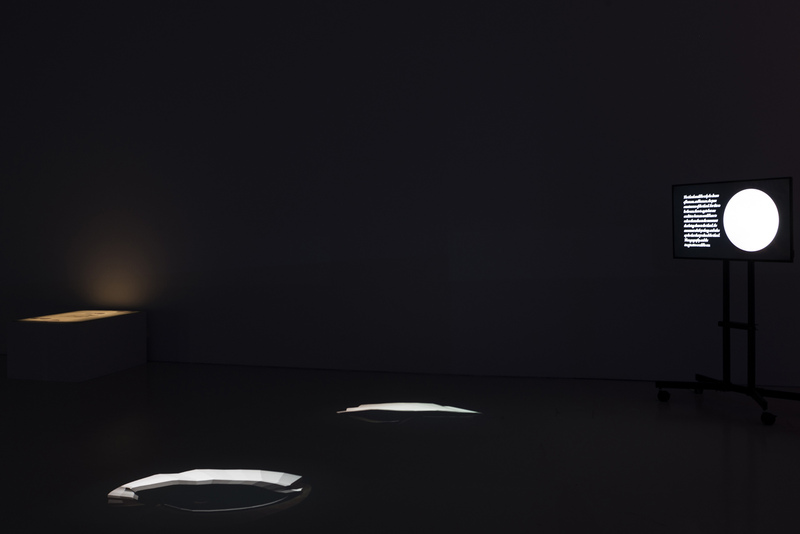 Thyssen-Bornemisza Art Contemporary Collection, Vienna. 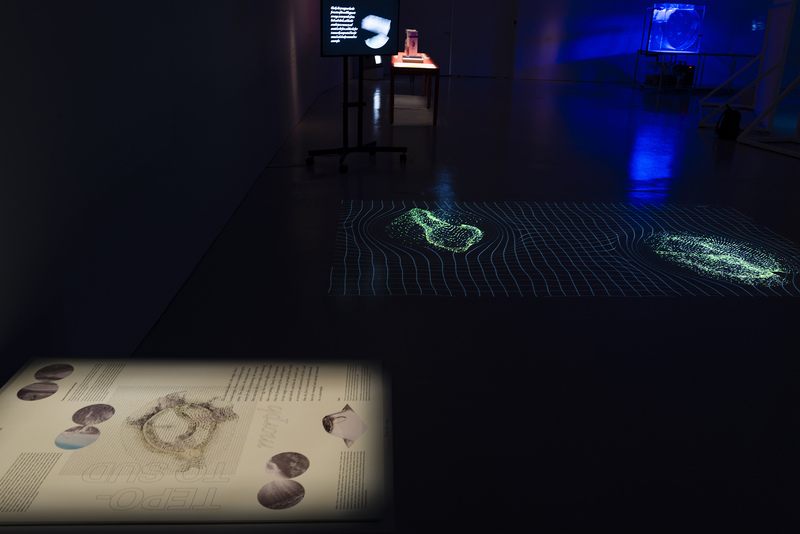 In his work emerging from a TBA21-Academy expedition, led by Ute Meta Bauer to the Tuamotus in French Polynesia, Atif Akin reflects on the creation of new mythologies analogical to radioactive deformations of code and matter resulting from the 193 nuclear tests that took place in this island archipelago. 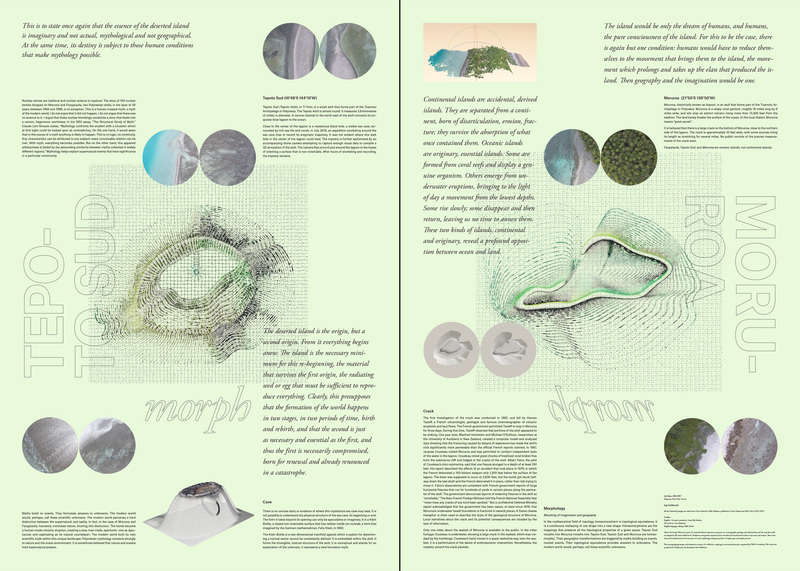 Tepoto Sud morph Moruroa (2017) consists of a poster presenting his research next to a computergenerated 3D rendering of the atolls Moruroa and Tepoto Sud in the Tuamotus archipelago continuously morphing into one another, the first of which was subjected to nuclear tests and the latter was visited by TBA21–Academy in 2016. 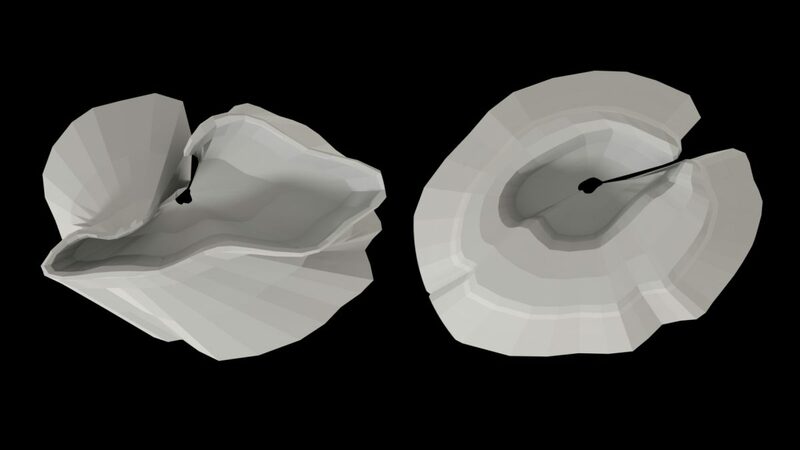 The atmospheric and subterranean nuclear explosions on Moruroa left radioactive residues in water and on land, not only affecting the local population and numerous animal and plant species, but presumably also being the cause of a crack below the lagoon of the atoll. 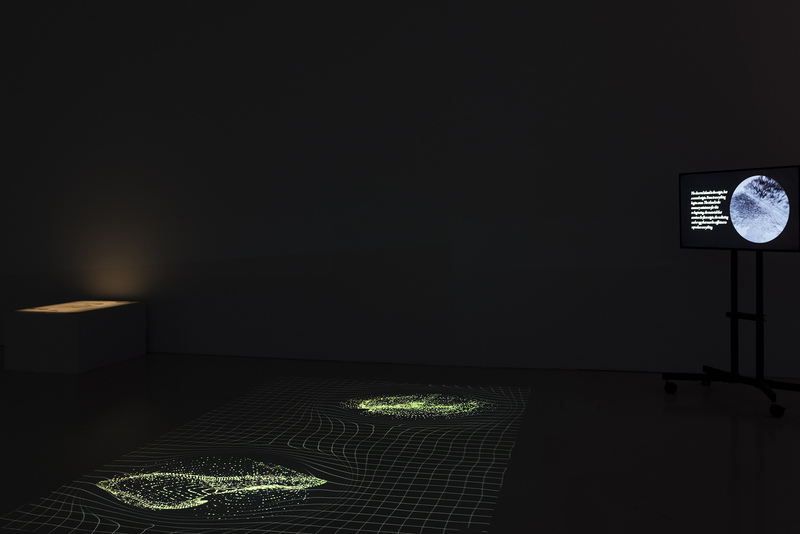 Using an equation developed by mathematician Felix Klein in the late 19th century to model ocean swells and waves, Akin transforms the animation in a way analogous to how radiation mutates matter. 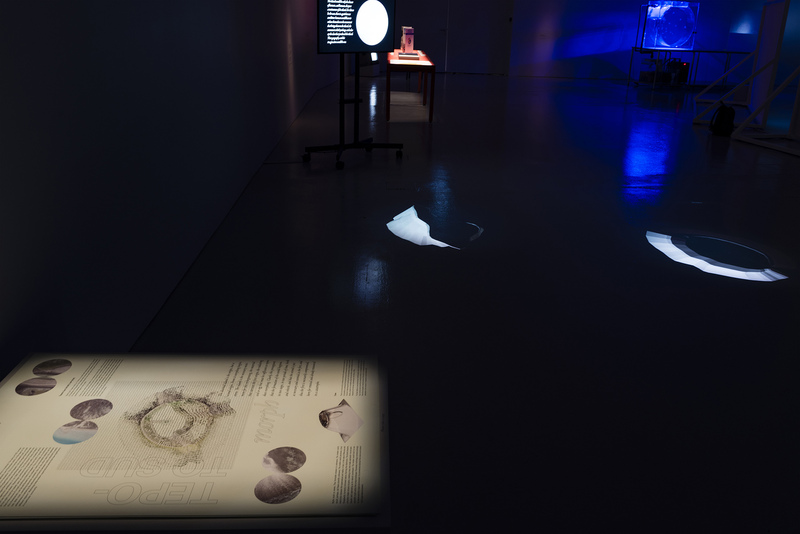 By placing the digitized geological structures in constant correlational transposition between creation and degeneration, the project confounds science and fiction and participates in the creation of new myths in the face of changing ecological conditions.